The sometimes heard, "those that can't do, teach" is a description not very fitting of the jazz world as hundreds of great musicians have become professors at some of the finest educational institutions around the world as well as teach privately at home. There are many reasons for so many jazz players putting on the education hat. One of my favourite axophonist/woodwind players who has taken up teaching as a second gig and definitely can do is the superb Adam Kolker. I met Adam a number of years ago through drummer Jeff Williams who always seems to know the best players in New York. Since then Adam and I have played many absolutely incredible sessions together in my Brooklyn apartment as well as a number of gigs around town and even on a film project of Austrian virtuoso bassist/composer Peter Herbert (this was my first opportunity to hear Adam play bass clarinet, which is one of my favourite instruments). Adam's main instruments though are tenor and soprano saxophones, which he plays with incredible virtuosity. His knowledge of harmony is very advanced but he never uses his knowledge inappropriately. He is always concerned with being creative within the context of the music at hand. His sound is beautiful and full of emotion and his melodic invention is a wonder to hear. For the past five years or so Adam's skills have been sought after by many great New York bands including the Village Vanguard Orchestra, one of Bobby Previte's bands as well as Maria Schneider's amazing Orchestra. Adam is also a great arranger and for the past five years he has been performing and arranging for Ray Barretto's band "New World Spirit". Two recordings he did with Ray, "Taboo" on Concord and "My Summertime" on Blue Note received Grammy nominations for best Latin Jazz Album. Adam also has a recent recording of his own out on A Records called "Crazybird" which was in the top ten on the CMJ air play charts (definitely worth getting). For those of you out there looking for a great saxophone, woodwind, theory, improvisation or arranging teacher Adam is now teaching up at the University of Massachusetts as well as at his home in Brooklyn. Or if you just want to hear some stunning saxophone playing go out and hear Adam play or pick up one of his CDs. I recommend it highly. True Tenor. 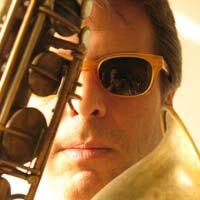 To saxophonist Adam Kolker, visibility matters less than making good music. Claims made in liner notes can't always be taken straight to the bank. 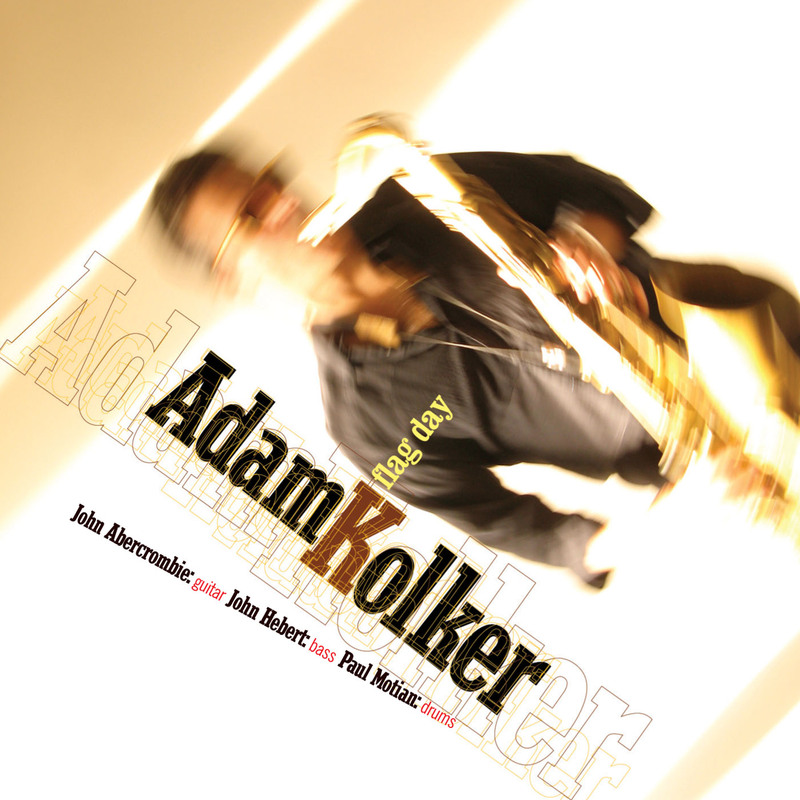 But Peter Watrous' proposition in hos notes to Adam Kolker's new Sunnyside CD, 'Flag Day' is supported by the album content.